Not only front door or porch but the interior of the house also need to decorate. This is essential if you want the whole house to be immersed in Halloween. Neighbors, visitors will be impressed with your creativity and holiday spirit. In the next articles, I will also introduce some ideas for you to decorate windows, tables, chairs, outfits for this holiday. 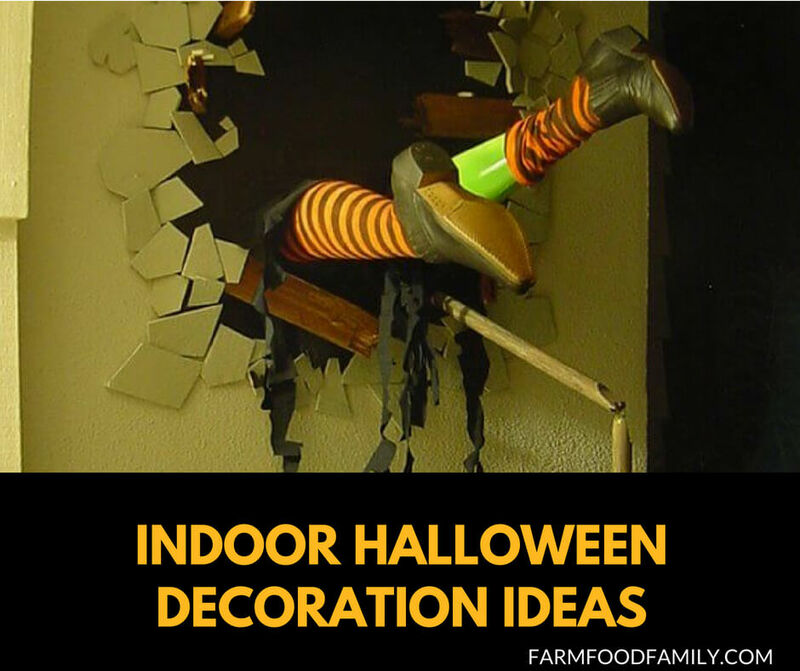 Now let’s indulge in 51+ best indoor ideas for this Halloween.